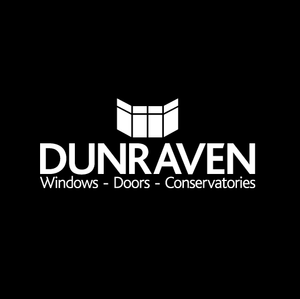 What ever your requirements we at Dunraven pride ourselves on being able to cater for all your needs. 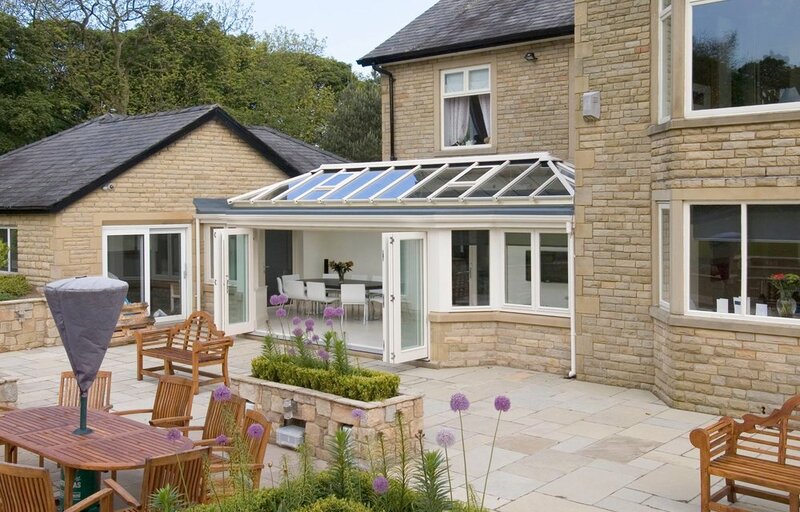 Whether a simple PVCu Window replacement or an elaborate P-Shaped Conservatory we can help you through every step of the way. From initial design and planning to furnishings and under floor heating your dedicated sales person will always be on hand to offer fast, friendly advice. We care a great deal about the service and products we install - all in all from design to installation we firmly believe that you cannot buy a better package. From start to finish every installation is carefully planned, built and finished by experts - who really understand what's needed to complete your perfect installation.